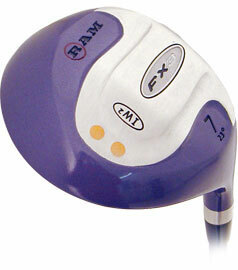 An oversized Titanium-Matrix face creates a low, deep centre of gravity for maximum fairway distance and lots of carry. 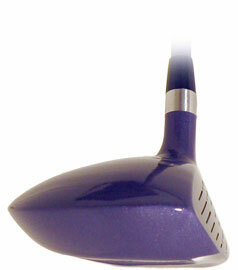 Comes fitted with a high quality ladies flex graphite shaft for extra performance and improved distance. Tuotteen lisäyspäivä: keskiviikkona 06 elokuuta 2008.